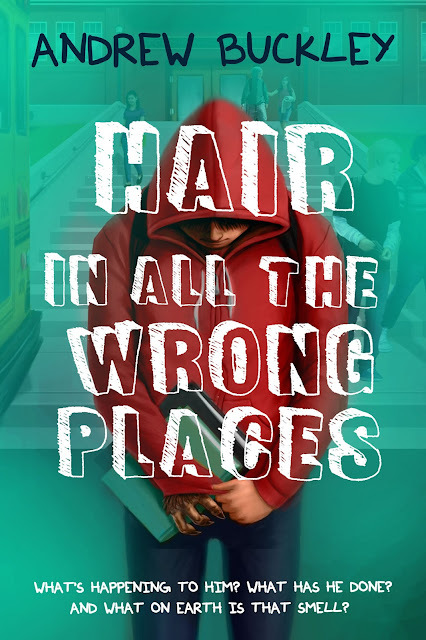 Today, Andrew Buckley and Month9Books are revealing the cover and first chapter for HAIR IN ALL THE WRONG PLACES, which releases June 7, 2016! 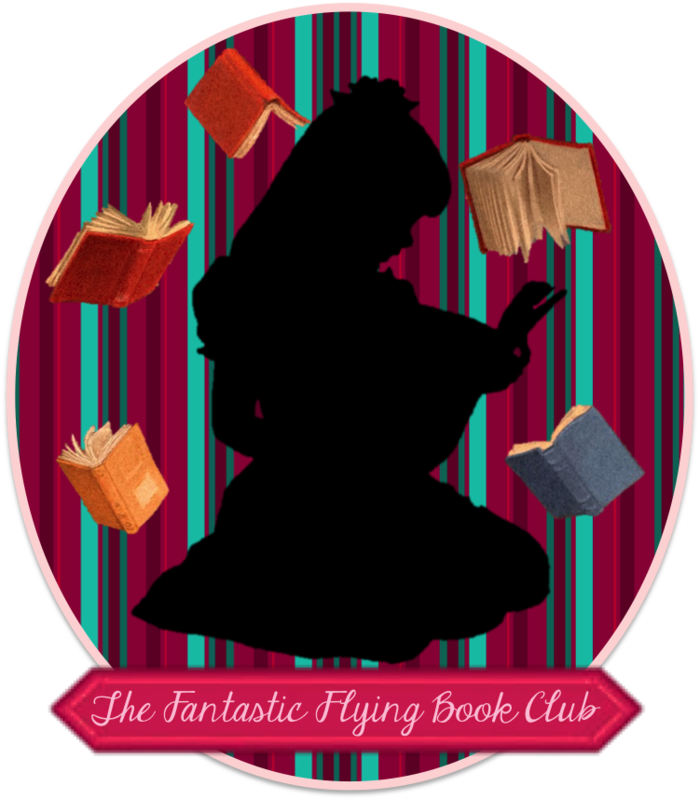 Check out the awesome cover and enter to be one of the first readers to receive an eGalley!! For Colin Strauss, puberty stinks. Blackouts, hallucinations, and lapses in memory are the perils of growing up werewolf. But girls will have to wait. Collin better get himself under control before someone else ends up hurt ... or worse. Andrew Buckley attended the Vancouver Film School’s Writing for Film and Television program. After pitching and developing several screenplay projects for film and television, he worked in marketing and public relations, before becoming a professional copy and content writer. During this time Andrew began writing his first adult novel, DEATH, THE DEVIL AND THE GOLDFISH, followed closely by his second novel, STILTSKIN. He works as an editor for Curiosity Quills Press. Andrew also co-hosts a geek movie podcast, is working on his next novel, and has a stunning amount of other ideas. He now lives happily in the Okanagan Valley, BC, with three kids, one cat, one needy dog, one beautiful wife, and a multitude of characters that live comfortably inside of his mind. 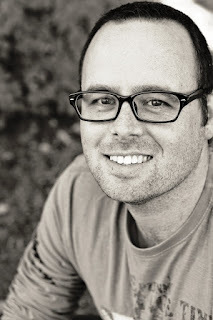 Andrew is represented by Mark Gottlieb at the Trident Media Group. 1 winner will receive an eGalley of HAIR IN ALL THE WRONG PLACES. International. Enter through the Rafflecopter form below. I love coming of age stories and this one puts a whole new twist on it! Love it! This is a great read for me. Thanks for the post on a new author and book for me! Sounds like an interesting read. Great giveaway. Is this for a actual book ? This is for an electronic copy of the unpublished book, often referred to as an "eGalley." Is this for a ebook or paperback? See my note above. It's an eBook.